She is black and beautiful. A black woman’s smile like a two-edged sword cuts the eyes of those who receive it. Her teeth shine through the gloom of her complexion. Even free of any makeups, her clear and dark skin still glitters. Sometimes bold headed, other times with rough, thick and black hair. 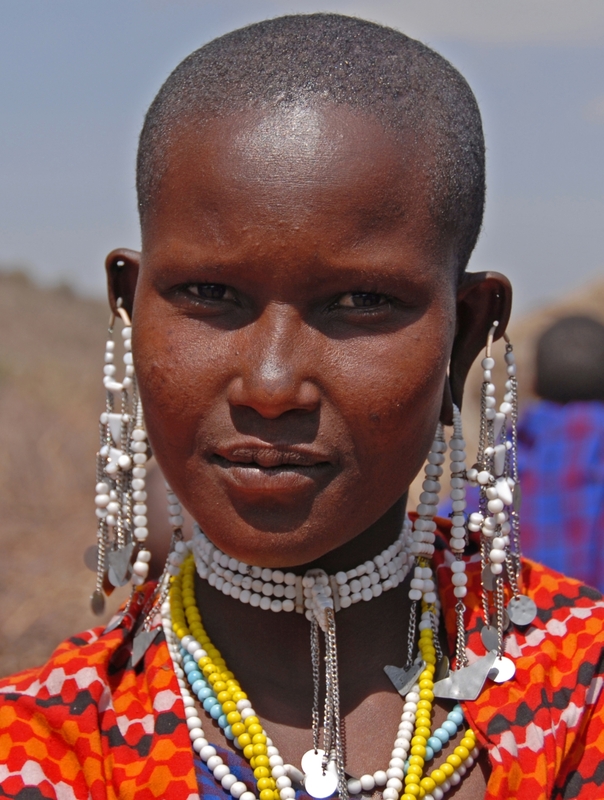 The Masai woman wears a bead head crown with filaments flowing right into her face, these just crowns off her natural beauty. Her neck never goes bare; a thousand colorful bead ornaments dangle from round her long and feminine neckline. Her ears are exceptional; always adorned with big beautiful earrings made of beads, sometimes metal, or even feathers. She is unique; she is the typical African Woman, who leaves no stone unturned. Who of you does not want to look like her? I bet none. In this era of the olden-days fashion craze, many ladies, African and non-African, yours truly inclusive are acceding to this look. To some of you, this may look like a primitive culture of the Masai people, please wake up because there is probably one thing you are missing. I call it the screen genuine beauty because it is setting up a trend onto which modern day women are trading. You may agree with me, that almost everything that there is to appreciate about African beauty is curved by such looks. No wonder, our White brethren too are admiring it. 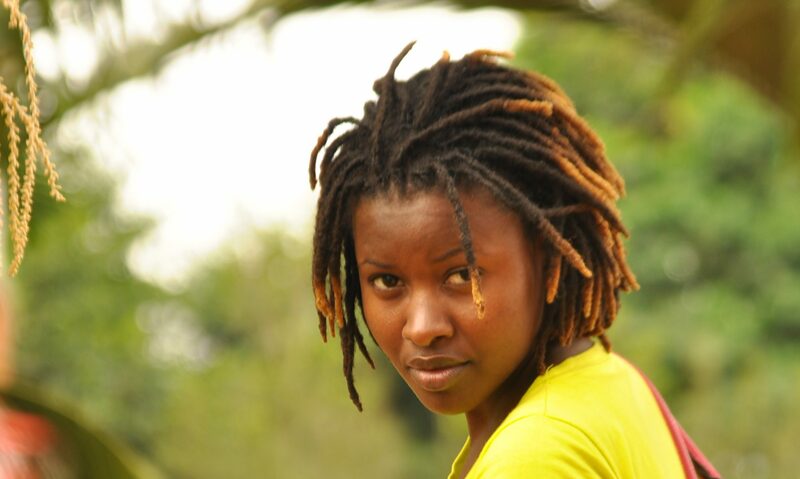 Men are not left out on this; ladies you must know that real gents are now days looking for this natural look. They hate forged beauty the ‘wigs and heavy makeup’ days are long lost. “I do not want to date a woman who looks too plastic, I prefer her in her the way she is,” says Ignatius Matabisi, a Ugandan single and searching Gent. We are off those days of the bleaching craze, when almost every black woman tried hard to look white. Could it be that Africans are becoming more patriotic? May be yes. Clever ladies now know the trend and how to please their admirers, and so they are in for it. 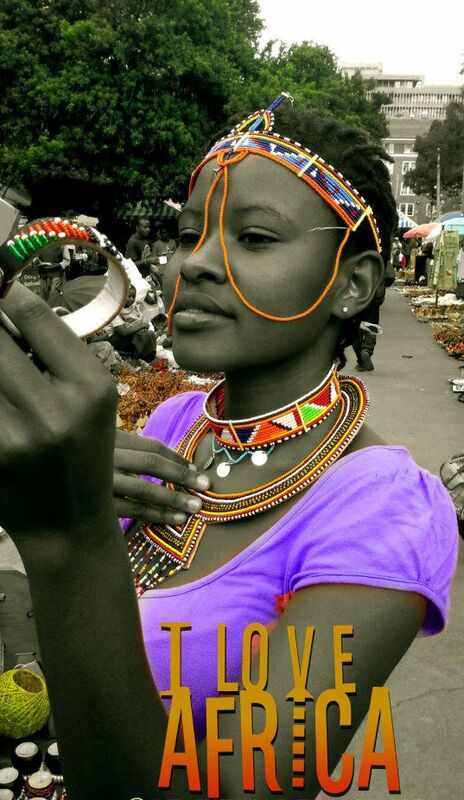 Try the Masai Markets and you will be shocked at the numbers of women purchasing African accessories there. One thing about this African jewelry, there are a variety of accessories made of different materials like beads, ivory, and metal among others. Pieces produced include arm bungles, necklaces, rings, and head crowns, to mention but a few. This gives you liberty of choice so you can never go wrong. They come in all forms and colours, making you even brighter when you wear them thus revealing your natural beauty. Put on that bright head crown, blend it with those colourful beads around your neck, plus matching bungle and earrings would also do. You can wear them for any kind of occasion, ranging from a simple home party to weddings and other occasions cultural and otherwise, just if you choose to go African. You can also blend them with equally matching African fabrics such as ‘kitenge’. How and where you choose to put them on entirely depends on you, also bearing in mind that Fashion is subjective. When all is done, get back to me if no guy hits on you.